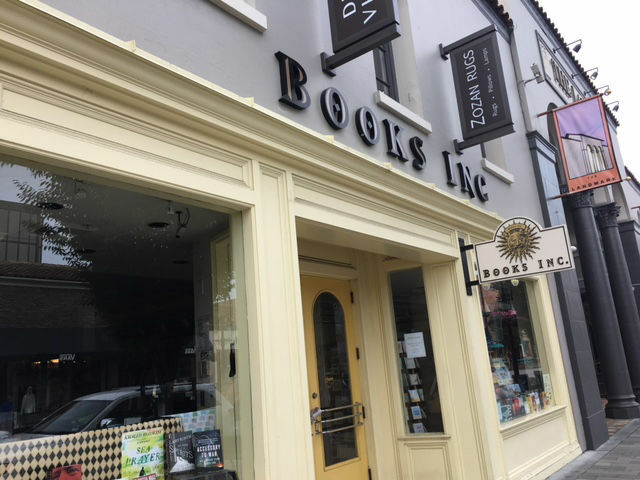 President of Books Inc. Michael Tucker acknowledged the Burlingame location’s revenue generally stayed flat over the years, which was ultimately considered untenable when considered in the context of the larger company’s operational cost. 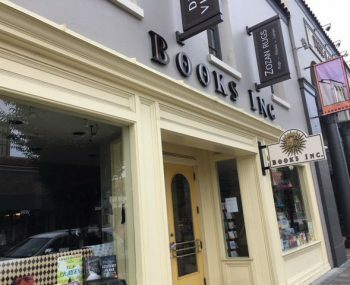 Tucker pointed to the rising staff costs, tied with minimum wage hikes in San Francisco and Mountain View, as a cause for concern for the company which factored into the decision to leave Burlingame as well. “It’s hard when you have rising staff costs and occupancy costs and sales are not going up commensurately,” he said.